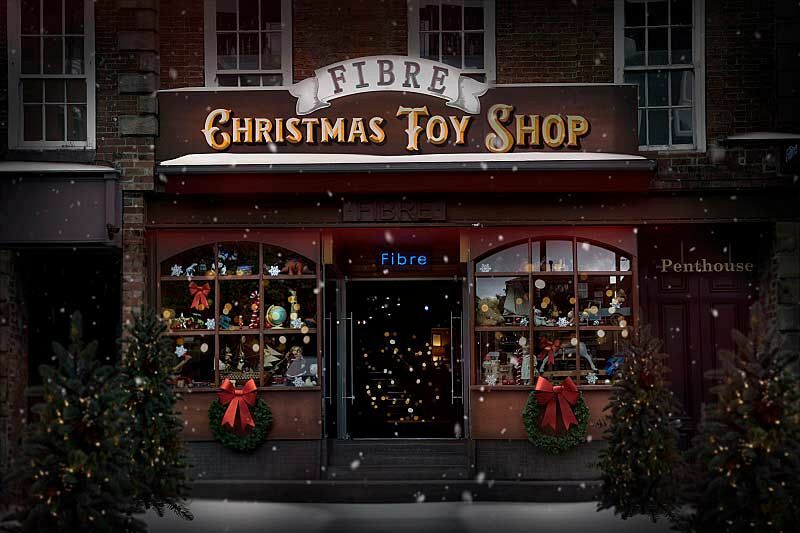 This festive season in Leeds, re-discover your childhood with this magical Christmas ‘Toy Shop’ themed celebration. 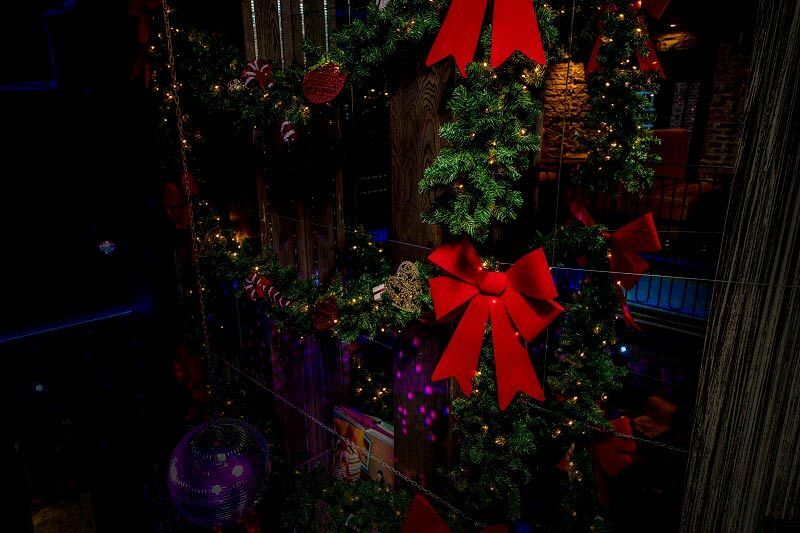 Situated in one of the city’s most stylish bars, you and your team will enjoy an exclusive party night unlike any other! The evening starts with a stroll down the sophisticated red carpet, where you’ll be greeted by the concierge and provided with a fizz or themed cocktail reception. Admire the spectacular Christmas décor of your room which will be themed like the inside of a traditional toy shop, as you enjoy your drinks and catch up with friends and colleagues. When it comes to food, enjoy one of the fantastic buffet or canape options available, where you and your guests will be able to indulge in some seriously tasty dishes and canapes. The selection includes meat, fish and vegetarian options, so there will be something for everyone to tuck into here. If you’d like to add entertainment to your package such as a DJ, then this can easily be arranged with the venue’s friendly events team. Choose from one of the fantastic Christmas packages below, which will provide you and your team with everything you could possibly need, including drink receptions, food and drink vouchers. 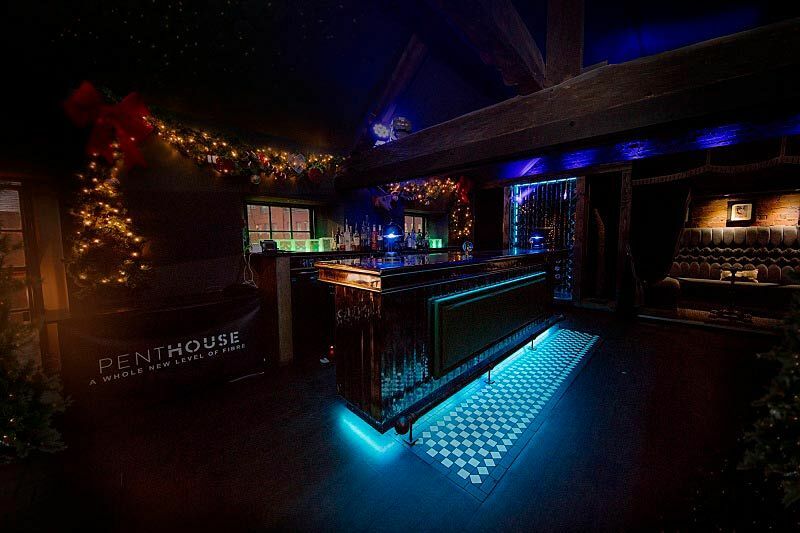 The venue also boasts an indulgent cocktail bar which will be open throughout the evening and serves a dazzling array of sumptuous concoctions. Guests will also have access to a terrace area and private toilet. If you’re after something bespoke, then the venue will be happy to speak with you and bring your ideas to life! 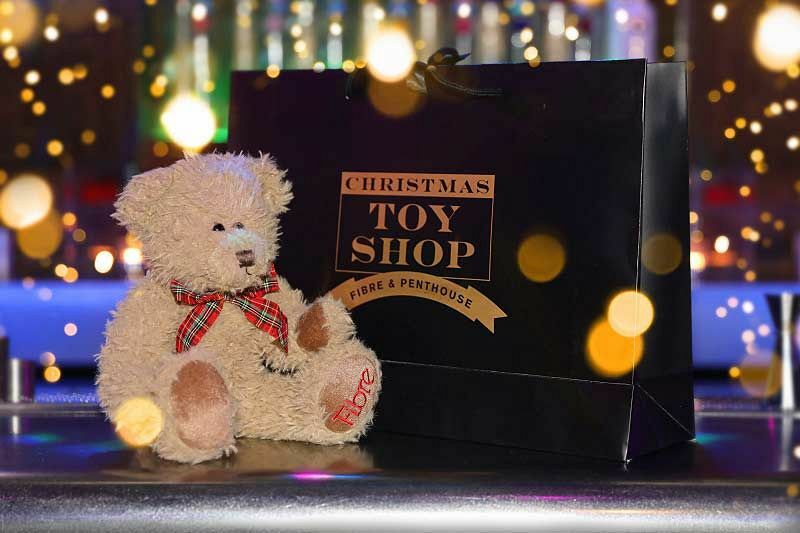 All bookings over £250 will receive a limited edition Christmas bear!